I really enjoy putting my reviews together. I honestly wish I could delve deeper into certain movies, but alas, I get incredibly busy and can sometimes only deal with films to a briefer extent than I would prefer. 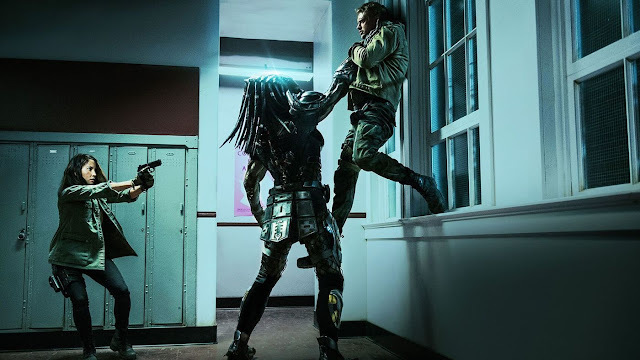 This is why I write these occasional "Brief Thoughts" posts on movies I have seen, as I want to at least offer some of my own perspective on them. They may not be as polished, but I can at least get my opinions out there. 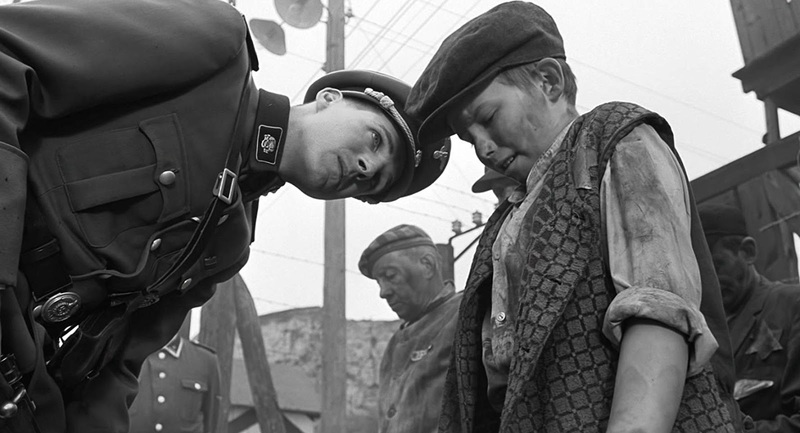 This extended edition of "Brief Thoughts" features feelings on Steven Spielberg’s Schindler’s List, which celebrates its 25th anniversary this year. 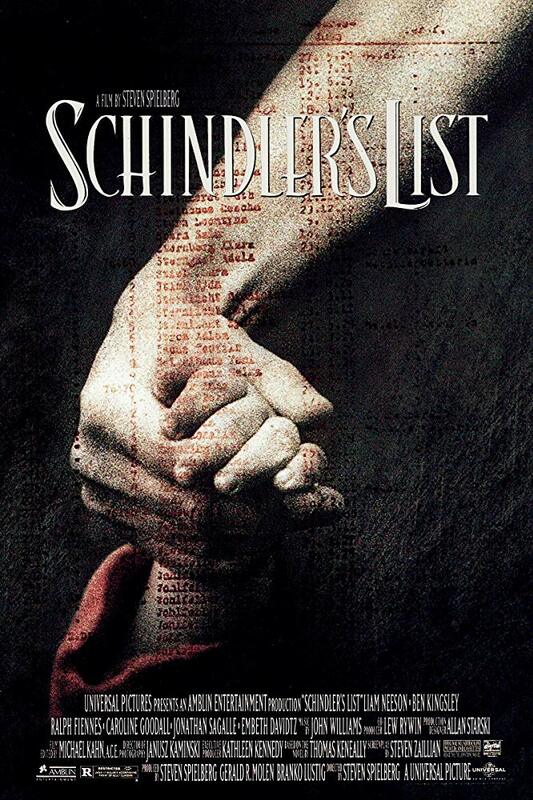 I’ve just gotten home from watching Schindler’s List on the big screen for the first time. It’s late, and I’m feeling pretty emotional after what I just witnessed. After 25 years, the Oscar-winning epic period drama doesn’t leave a lot of new ground for me to cover. Spielberg’s reputation has hardly been tarnished in the years since, where he’s continued to garner praise. Actors Liam Neeson, Ben Kingsley, and Ralph Fiennes have all gone on to have steady work as valued performers in their field. 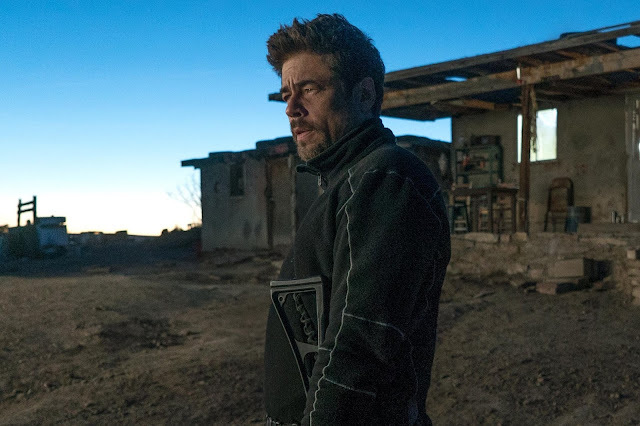 Oscar-winning writer Steven Zaillian recently won serious praise for his HBO series The Night Of. And executive producer Kathleen Kennedy is in charge of Lucasfilm. There are plenty of other notables involved, but suffice to say the legacy of Schindler’s List has done little in the way of harm, beyond being a go-to comparison point for other films attempting to deal with the Holocaust. Some efforts are quite good. Oscar winners Ida and Son of Saul come to mind as the best in recent years. That said, there’s little point in delving into which film best takes on such a weighty time in history. To keep a focus on Spielberg’s classic, it is incredible to think of what an accomplishment this was for a director who had already proven himself as a master of quality populist entertainment. And to think Schindler’s List was made within the same year as Jurassic Park, a triumph for the world of blockbusters. 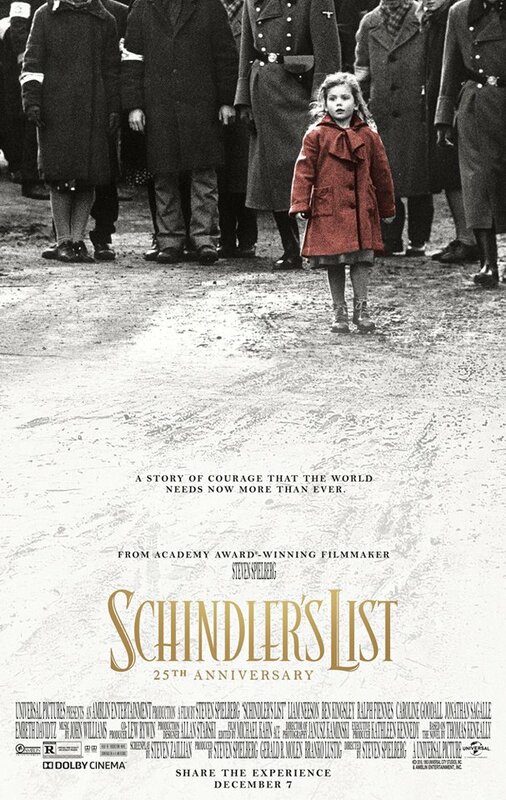 I’ve read that while Jurassic Park had Spielberg relying on craft, Schindler’s List had the director going off of his intuition. He eschewed storyboards, a rarity for the very particular director, and needed consoling from Robin Williams, who would call Spielberg at nights to cheer him up with his standup material. Essentially, the director who had made the embodiment of joy with the Indiana Jones pictures was flying by the seat of his pants again for a much more serious effort, which practically broke him in the process. Shooting the film like a documentary led to spontaneous planning as well as unbearable moods during production. While Spielberg would be rewarded artistically by his peers with an Oscar for Best Director, it would be another four years before he’d release another film. So, what am I taking away from watching Schindler’s List on the big screen, thanks to Spielberg’s choice to release a digitally remastered version of the film? There’s a lot of emotion that hit me tonight. 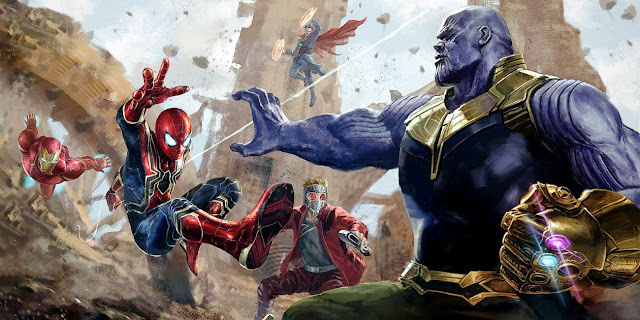 As a reform Jew that participates in high holiday services, and is currently celebrating Hanukkah, taking away so many things from the level of detail put into so many of the early scenes means relating to individuals that are going to suffer. Watching the liquidation of the ghettos means seeing true terror fill the streets, as people are corralled together, and either taken away to a concentration camp or needlessly murdered in the streets. You don’t have to be Jewish to recognize the evil on display here. Looking at the performances, it’s incredible Fiennes didn’t remain typecast as the personification of evil. His role as Amon Goth is a complete black hole of emotion when it comes to his regard for the Jewish people. Sure, Goth is full of life when around his fellow Nazi, but the complete ambivalence he has to those he’s imprisoned is terrifying to watch. On the other side is Neeson, a complicated role that rightfully garnered the actor his only Oscar nomination to date. 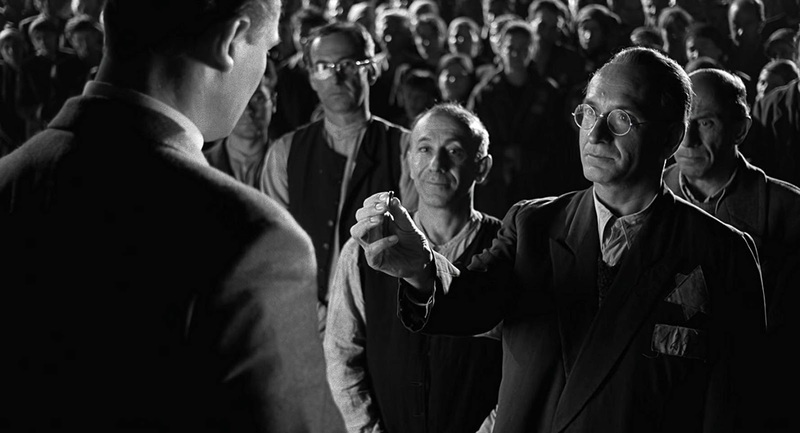 With 195 minutes of runtime, Schindler’s List takes its time to have Oskar realize the horrific things taking place, and his involvement by way of profiteering off the work of these innocent people. As we see him become a rescuer and hero to the Jews (a title he would not accept, given how much he wanted to punish himself for not saving more), the film does impressive work in emphasizing how redemption is very much a part of this film, as dark as things become. 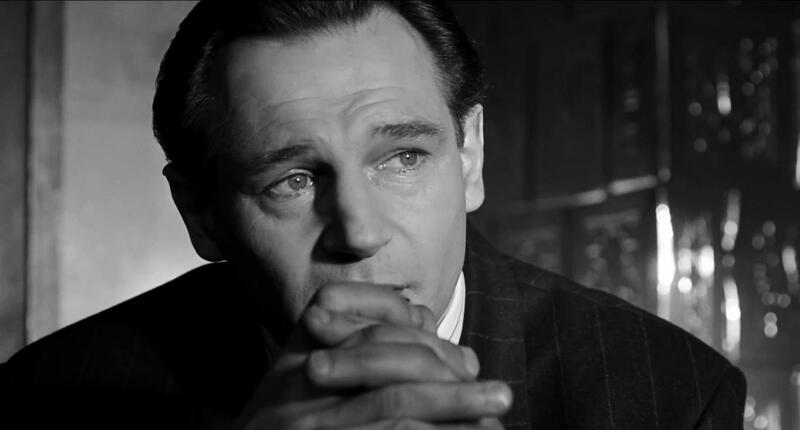 You look at a character like Oskar Schindler and see a complex man by the end of the film, compared to the schemer and womanizer he begins as. Watching it tonight, I couldn’t help but take the emotion inside myself and think about how good of a person I am. I find myself fortunate to have loved ones in my life, including my supportive father, my loving girlfriend, in addition to my late mother whom I have to believe watches over me from above. But am I doing enough? Here’s the story of a man who realized the evil he was a part of and gave up everything to make a difference. I’m watching this film at a time when hate-based evil focused on violent discrimination and xenophobia is a regular news-worthy event. It’s no coincidence that Spielberg wanted to put his movie back in theaters, so where am I when it comes to tzedakah? That’s something to unpack at a later time, I suppose, as this is meant to be a brief take on something I just witnessed. Then again, how often can I combine my faith, emotional status and thoughts on a landmark film into one post? Answers are tricky, and while I don’t find it hard to believe myself to be on the right side of history, it’s important to consider ways to stop the hate and spread hope. As for the film, like I said, there’s little in the way of fresh takes I feel I can add on the subject of Schindler’s List. Not having seen the film in whole since high school, I can certainly acknowledge the many things this movie did well and was awarded for. In addition to the terrific performances, this is one of the highlights of cinematographer Janusz Kaminski’s career. While I now hope to see Spielberg trade up for a different DP, the stark contrasts, uses of shadow, and other stunning elements captured in black and white do wonders for a film dealing with such difficult subject matter. Other areas that shine include the editing. Michael Kahn deservedly won his 2nd Oscar his handling of such an undertaking. It’s not just about the pacing of this 3-hour plus film, but the many choices when it comes to moving between the lives of those in power and those in prison. Some terrific match cuts really highlight the emotions of a scene. 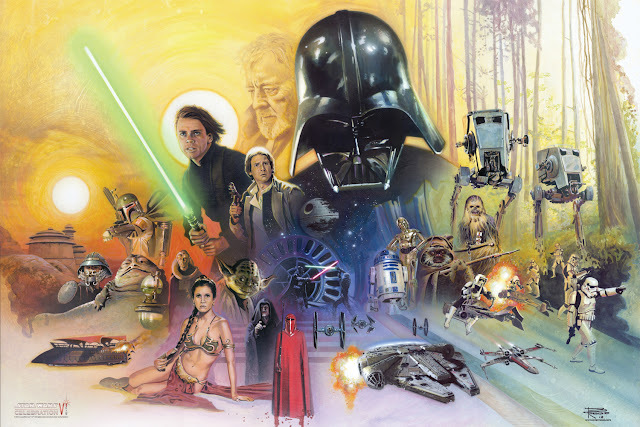 Having a beautiful and in some ways haunting score by John Williams, featuring violin solos by Itzhak Perlman, go a long way as well, continuing to pull the whole feature together. I’ve gone on long enough for now, as the rest of my late-night rambling may just become a list of brilliant scenes such as Schindler’s introduction, shots of the ghetto at night illuminated by gunshots in various windows, or the large gathering of people around Schindler, as they honor his efforts. There’s a reason this film entered the realm of “classic films” so quickly, compared to other releases not perceived as such until later. 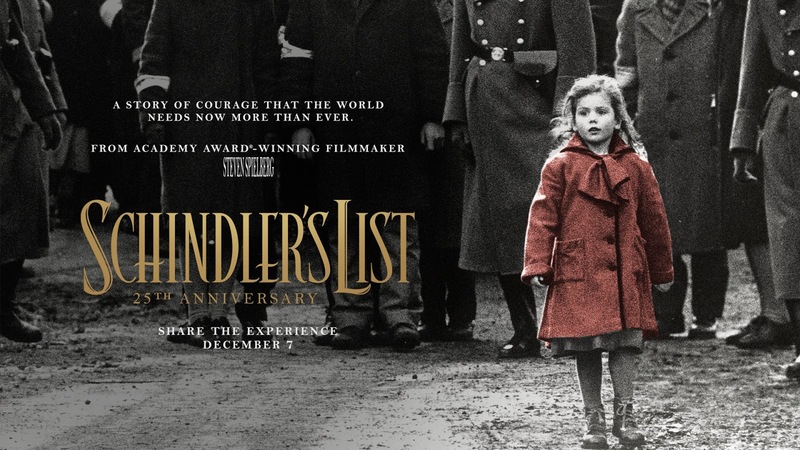 Spielberg’s status as a mainstream entertainment director knows little bounds given his success in so many areas, and Schindler's List is hardly any different. 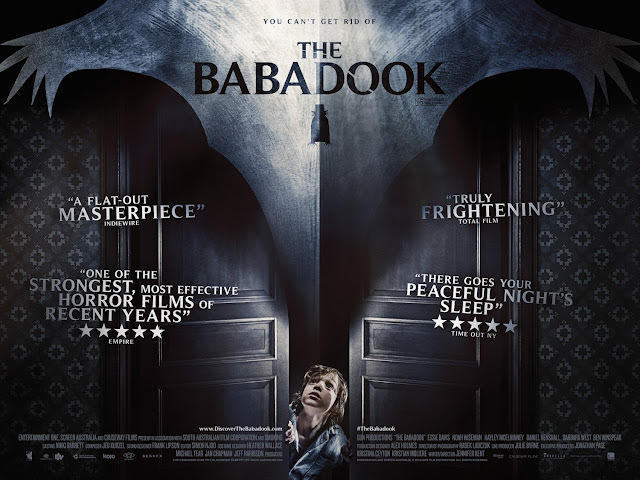 It gave the director his chance to put what was on his mind out there and was met with unanimous praise. Now I’ve seen it in a theater, and I can tell you the experience is no less impactful.